Have you been following this story about Governor Chris Christie’s (R-NJ) administration apparently having some involvement in shutting the down several lanes on the world’s busiest bridge? Well, it seems this might mark the end of his 2016 presidential aspirations for good.The George Washington Bridge in Fort Lee, New Jersey was unexpectedly jammed last September – on the first day of school. When originally asked about this ordeal, Gov. Christie laughed it off sarcastically pretending as if he knew nothing about it. The perpetrators of this scandal originally tried to pawn off the traffic jam to a “traffic study.” But, after local reporters dug into the faux study, they learned that story had no legs. Fast forward a few weeks and we now have incredibly damning emails linking Bridget Kelly, Christie’s Deputy Chief of Staff (who was recently fired), and David Weintstein, a Christie Port Authority Chairman appointee, to the bridge shutdown. It appeared to be a result a retaliatory vendetta against Fort Lee Mayor, Mark Sokolich, who did not endorse Christie during last year’s re-election campaign. But. that motive seemed too shallow and frail for the level of disgrace this scandal ensues. While the lanes were shut down, several emergency responders faced difficulty in getting to those in need. And, children were late to school (children who Christie’s administration didn’t care about because they assumed those children were children of parents who voted for Christie’s opponent). 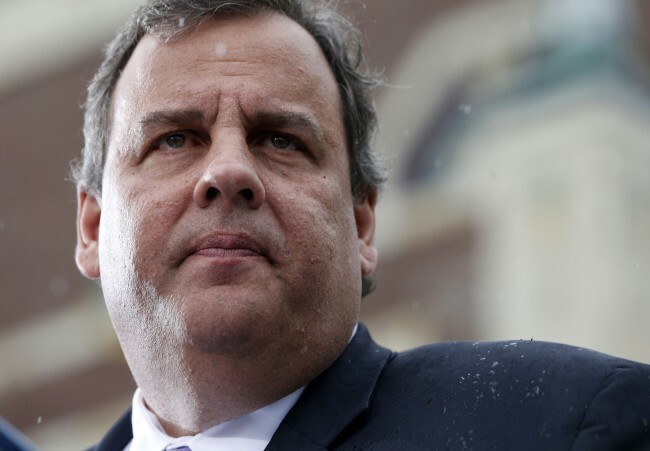 So, the evidence is not looking good for Christie’s political longevity. Now, the plot is thickening. Turns out that the leader of the New Jersey State Senate represents Fort Lee. And, right around the time that the order was given to shut down the lanes, Christie was in a back-and-forth struggle with Senate Dems over judicial nominations. Could that be the reason Christie’s administration shut down the lanes? Seems pretty logical to me. Rachel Maddow of MSNBC has been killing the reporting on this scandal. Watch her summary below. Do you think this scandal is just a case of retaliation? Do you think Christie really didn’t know anything about it?